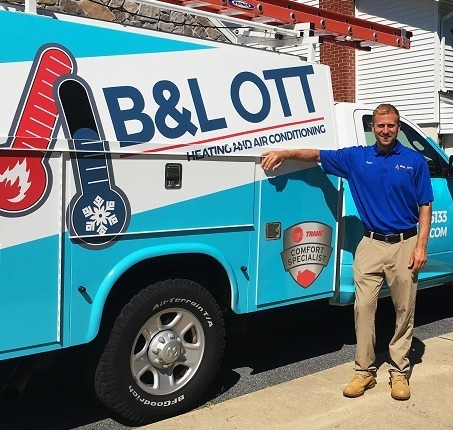 Thank you for your interest in B&L Ott! We have staff available to answer your call 24 hours a day, 7 days a week. Call us anytime. We specialize in the Leesport and Reading areas, but currently conduct service in most of Berks County and surrounding areas.